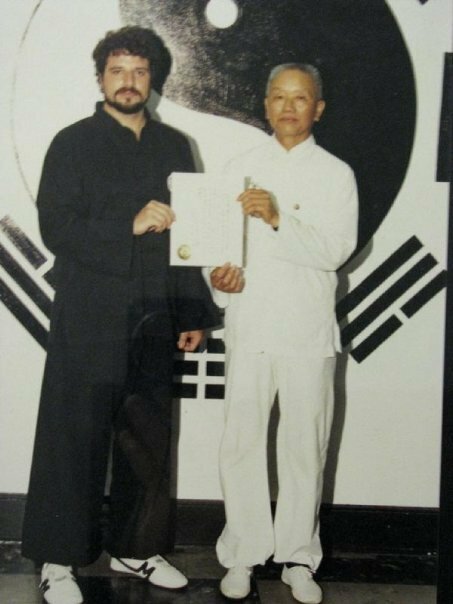 This Academy was established over 40 years ago by Dr. Peter Kwok, a Grandmaster in the art of Kung Fu, a title reserved for only a handful of individuals alive today. 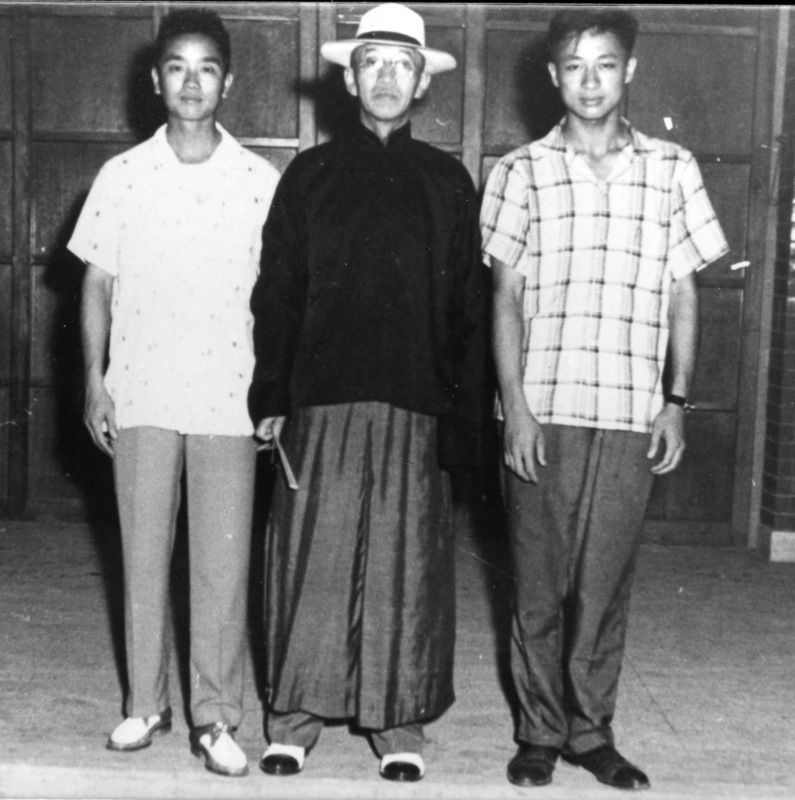 Grandmaster Peter Kwok began learning the secrets of the Shaolin Monks when he was 7 years old and living in China. 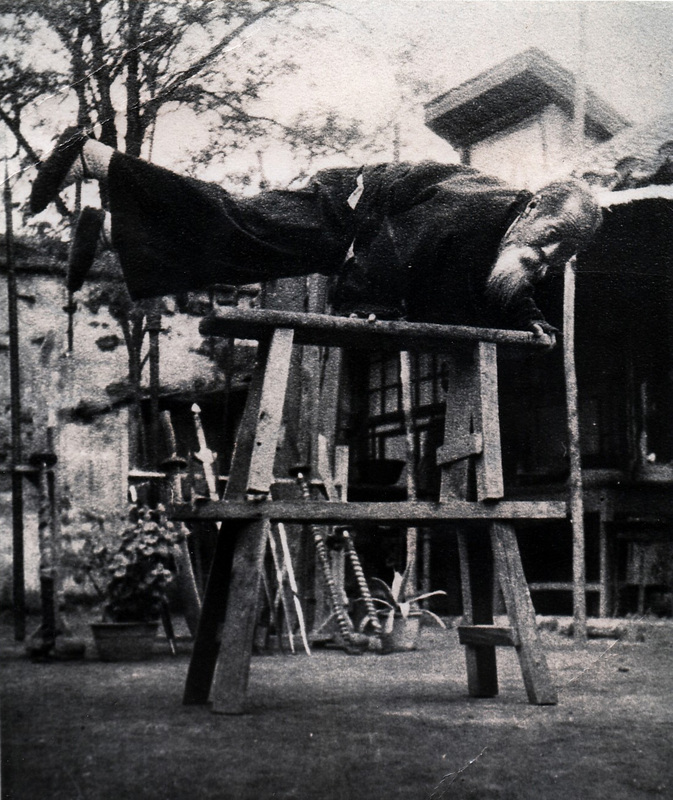 He spent 32 years learning the secret health methods of the Shaolin Monks, who are still practicing this most ancient of the arts. 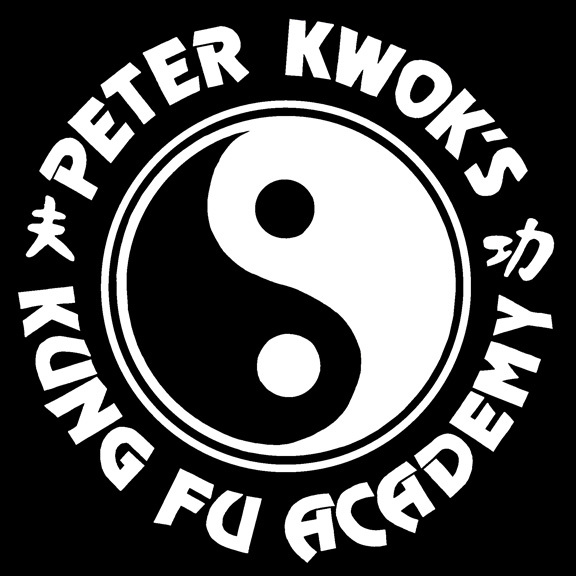 He has put 5000 years of experience into this Academy. 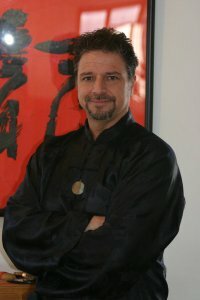 The chief instructor and highest disciple of Grandmaster Kwok, Master Randy Elia--an expert in Shaolin, Tai Chi, Pa Kua, Hsing-I, Qigong, Massage Therapy, and Traditional Chinese Medicine--has more than 40 years experience and teaches the original authentic styles of Kung Fu without any modification, deletion, or alteration whatsoever. 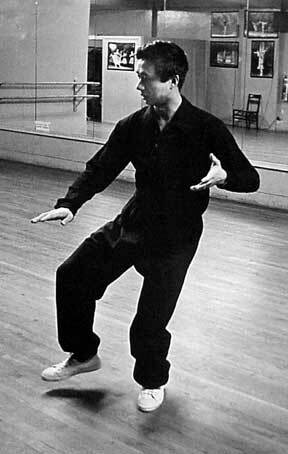 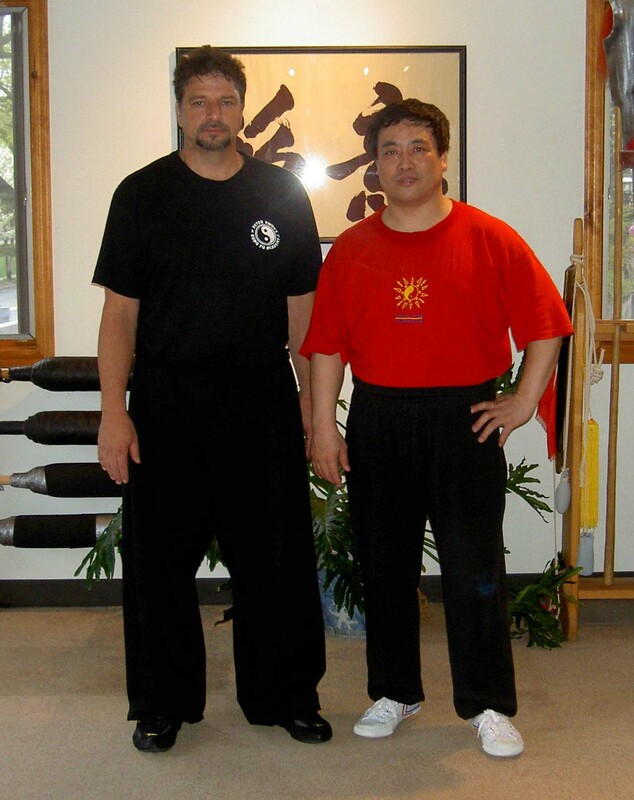 See our testimonials page for feedback on our classes and instructors. 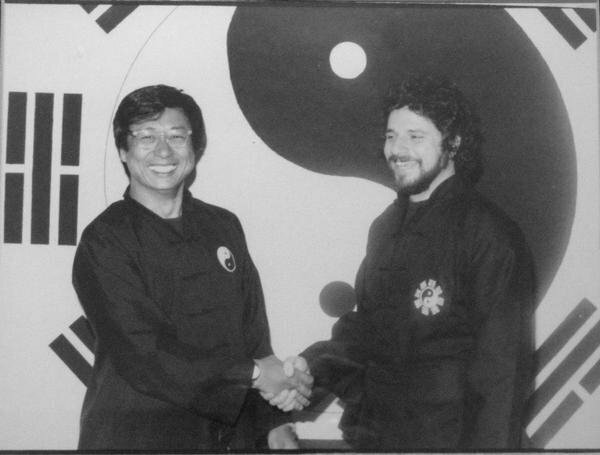 Grandmaster Peter Kwok with Master Randy Eliatext.